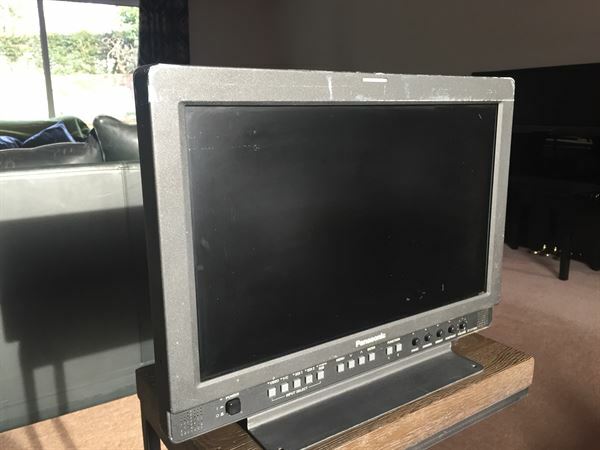 This monitor is in good working order but has some scratches to the body, camera tape marks and a few marks at the bottom of the screen. It has 2 sdi inputs which I have tested. Price is plus vat.